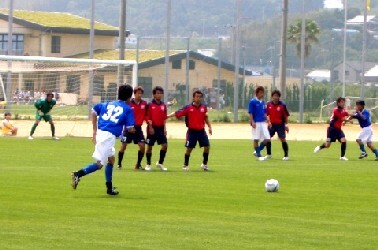 Luminozo Sayama and JEF United Amateurs qualify for the Regional League Championship Winners Play-off. 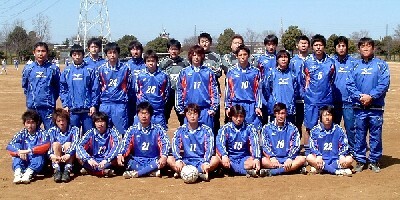 Normally, two teams are relegated to Division 2, but this year only Aries FC will go down and Yaita SC retain their place in Division 1 thanks to JEF United Amateurs' promotion to the JFL. 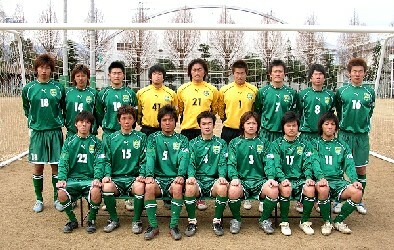 Sagawa Kyubin Kyoto and Kyoto Shiko Club are promoted to Divison One of the Kansai League for 2006. 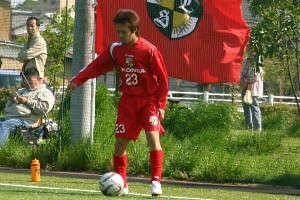 Osaka Gas are relegated to the prefectural leagues, while Kobe FC Senior C will participate in a separate play-off against the second-ranked team in the Kansai Prefectual Leagues Promotion Play-off. 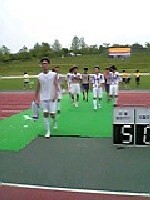 Banditonce Kobe win the championship and therefore qualify for the Regional League Championship Winners Play-off. 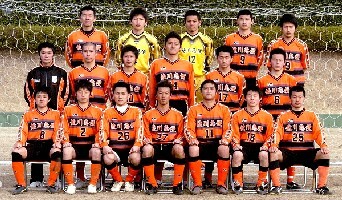 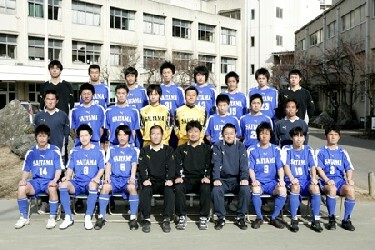 Hermano Osaka and FC Kyoto BAMB 1993 are relegated to Division Two of the Kansai League for 2006.